Have you ever wondered what it would be like to take to the sky and fly? Well now you can, right here, at a very affordable price. The Whangarei Flying Club offers you the opportunity to take a trial flight with a qualified flying instructor and actually fly the aircraft yourself. This is a fully hands on experience where you will receive expert tuition from one of our experienced instructors. This is not a scenic or recreational flight, but an introduction to the joys of flying. 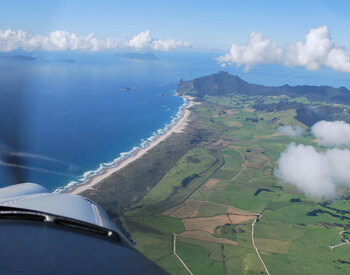 Contact Whangarei Flying Club website for prices and vouchers. From $80 for a half hour.